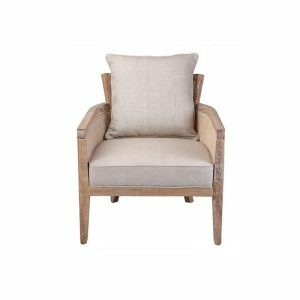 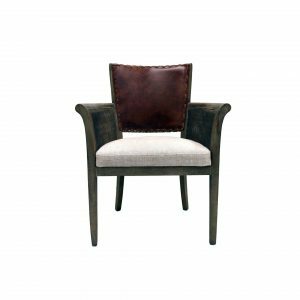 Our high quality and stylish chairs are made from solid oak timber, soft leather and linen depending on the chair of your choice. 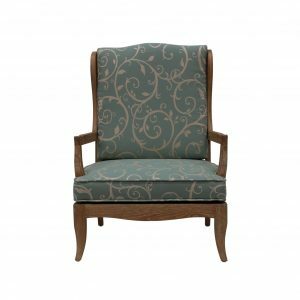 Our cushions are thick and use memory foam for many of our models. 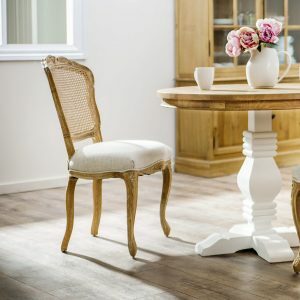 They are the perfect size for any living room and will suit any living space. 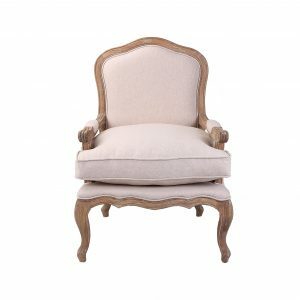 Available for individual purchase, buy online using our secure website with Afterpay. 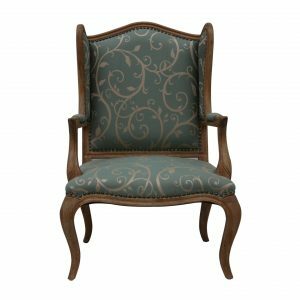 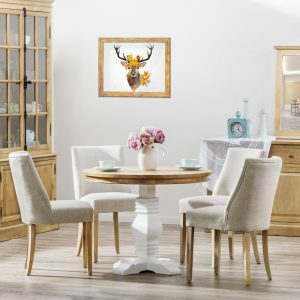 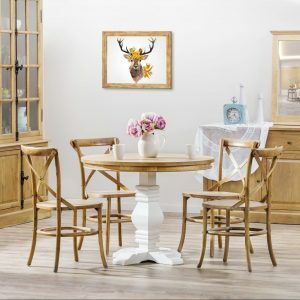 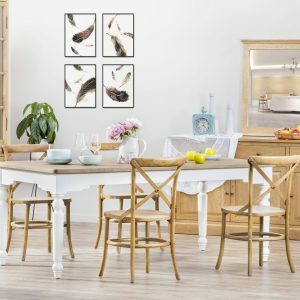 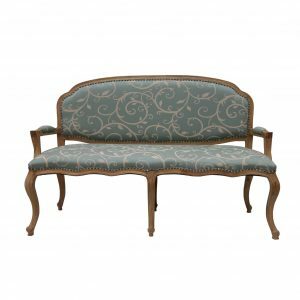 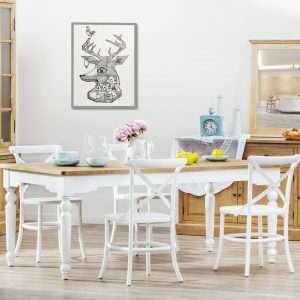 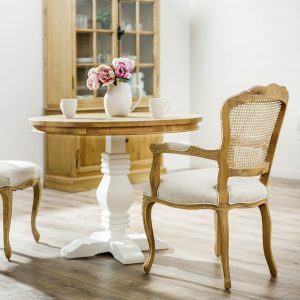 We are the number one manufacturer of French provincial inspired furniture and offer free delivery to Melbourne, Brisbane, Perth, Sydney and other major cities right across Australia.